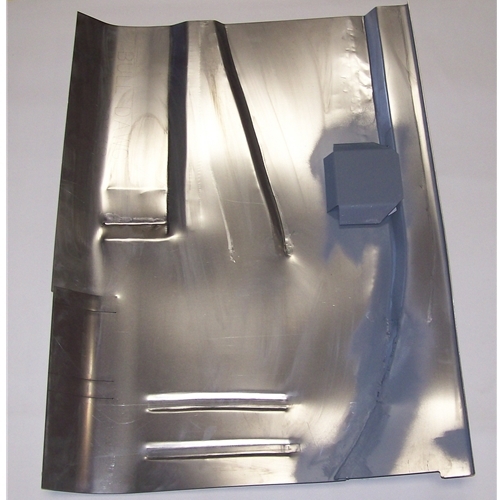 Get your Nash Metropolitan floor pans, rockers, & sheet metal right here. 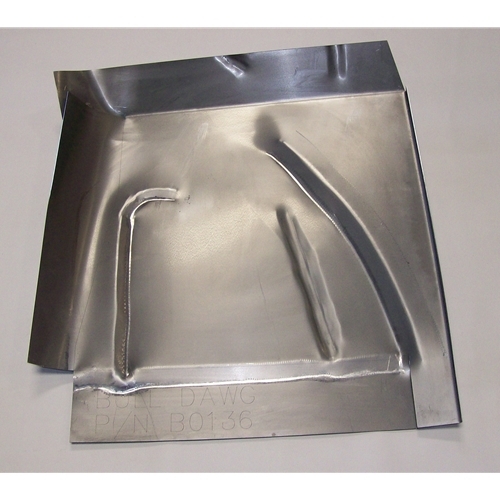 We have brand new Made in the USA front & rear floor pans that we make right here at our own facility using a power hammer, English wheel, & slip roller. 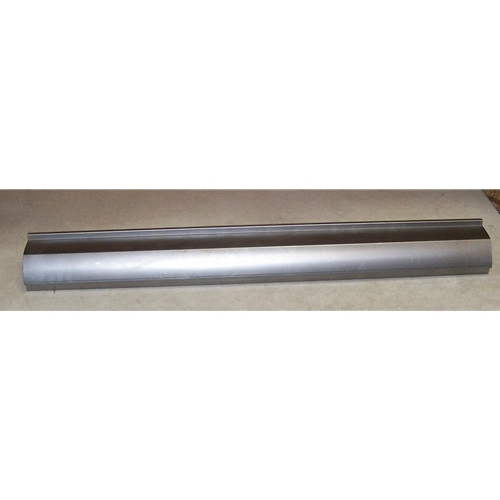 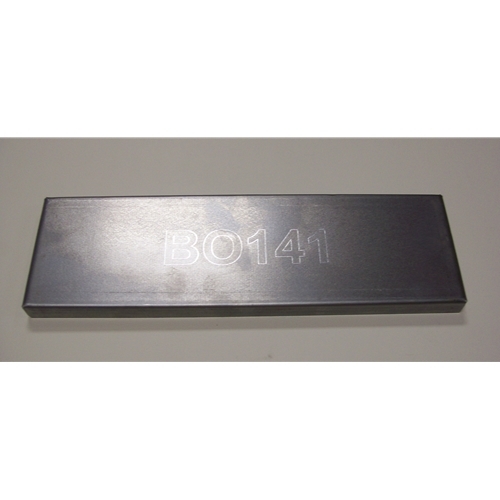 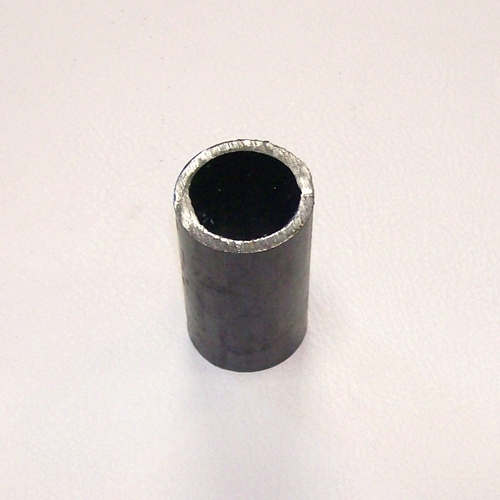 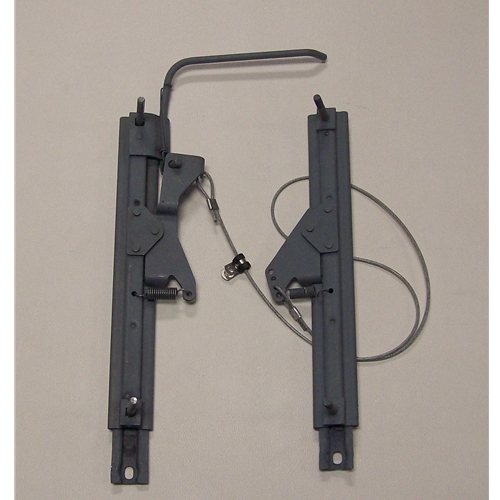 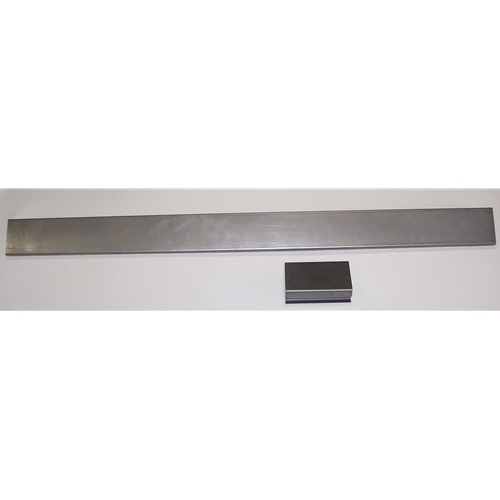 We also have high quality Made in the USA inner and outer rocker panels. 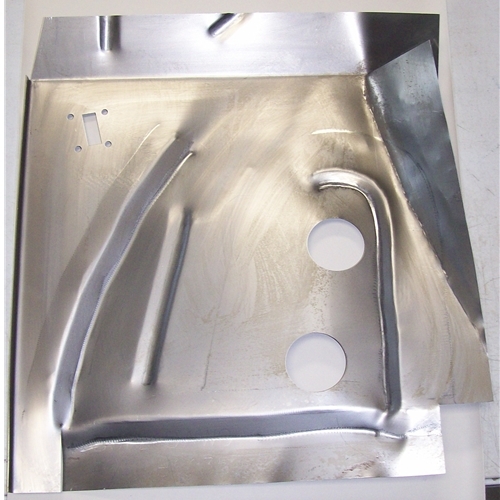 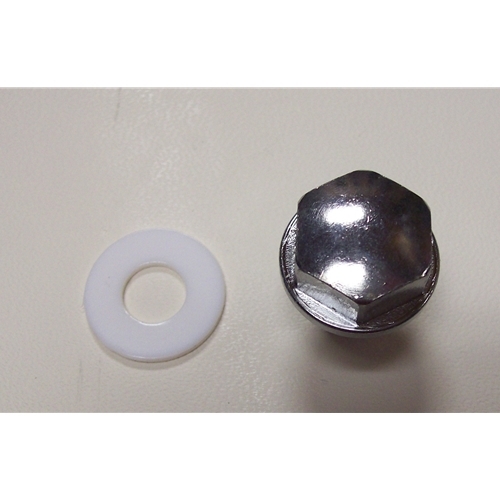 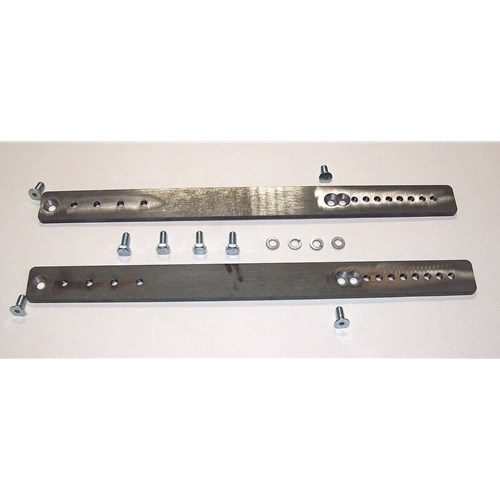 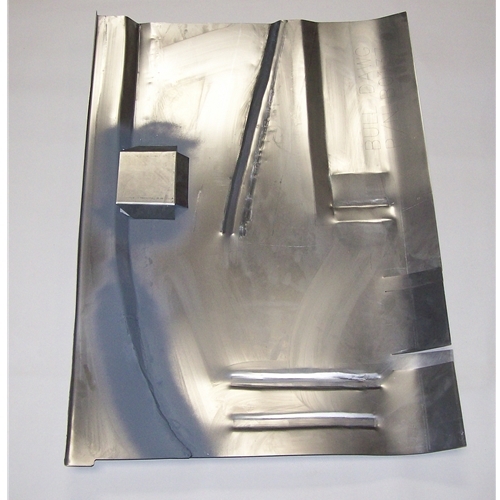 If you want the best sheet metal parts we have you covered.